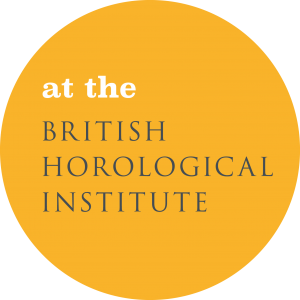 You can support us by becoming a Friend of the Museum of Timekeeping. The Friends was formally launched in 2015, and has now welcomed over 50 members. The financial contribution of your subscription to the running costs of the museum and exciting new developments, supporting the museum to open more regularly. The fostering of interest in the Museum, spreading support and interest among your wider family, friends and networks. The opportunity to ‘get involved’ contributing your ideas and feedback to the museum’s development and Friends scheme itself. As part of Friends membership the Museum Team will keep you up to date with exciting museum developments in an exclusive Friends’ newsletter issued 3 times per year. Membership also offers discounted and free entry to a growing range of exciting museum events. As a Friend you can also meet like-minded people from around the world. Annual memberships run from 1 April each year, with quarterly joining periods offered for new members.